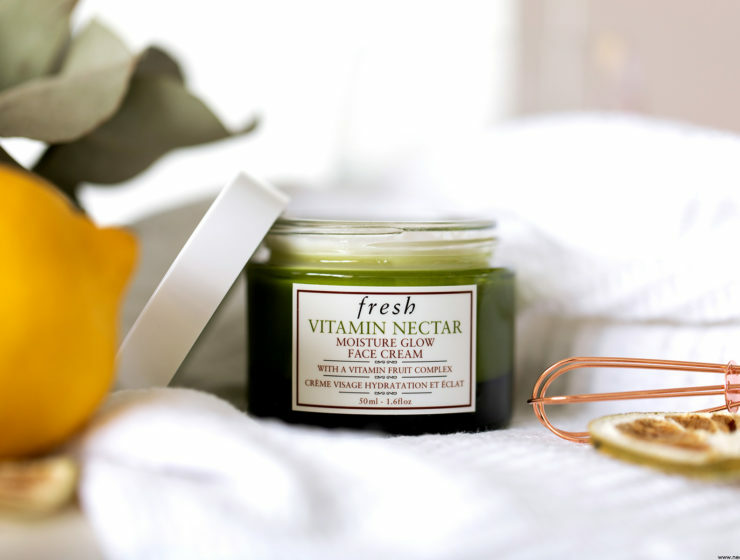 Fresh Beauty Vitamin Nectar Glow Face Cream : mon avis ! 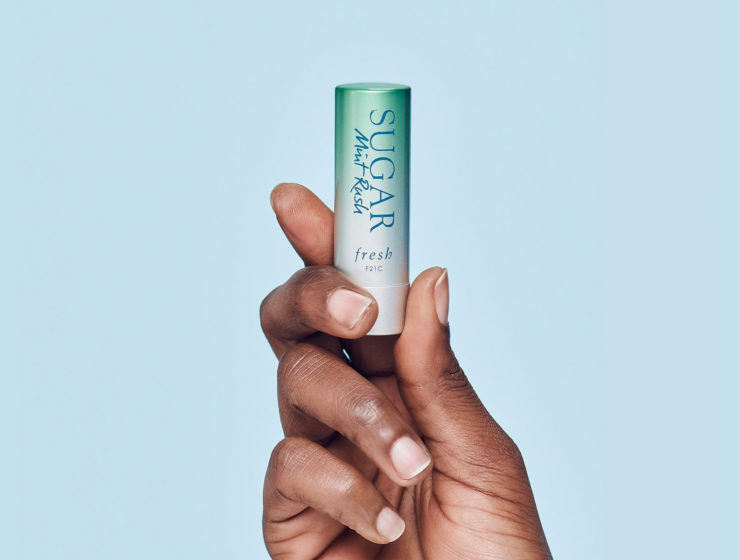 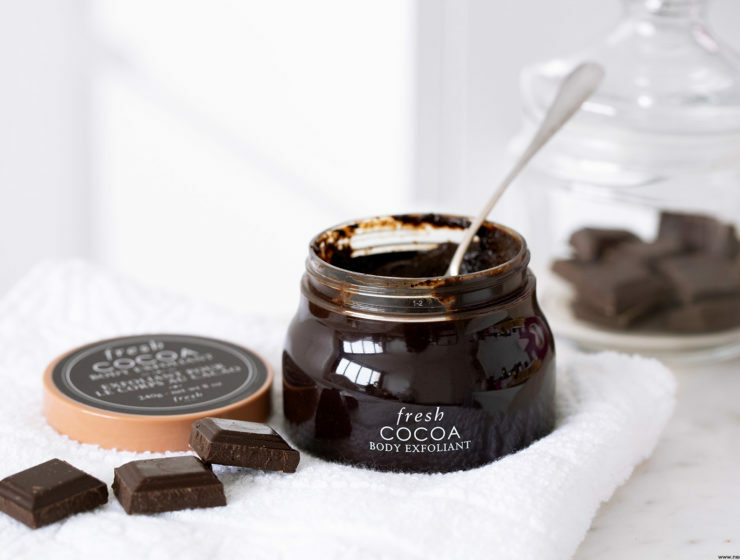 Fresh Beauty Cocoa Body Exfoliant : délicieusement addictif ! 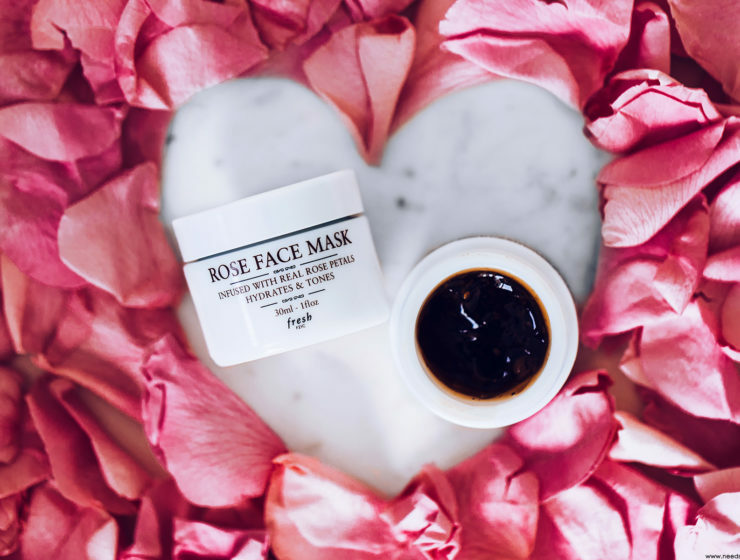 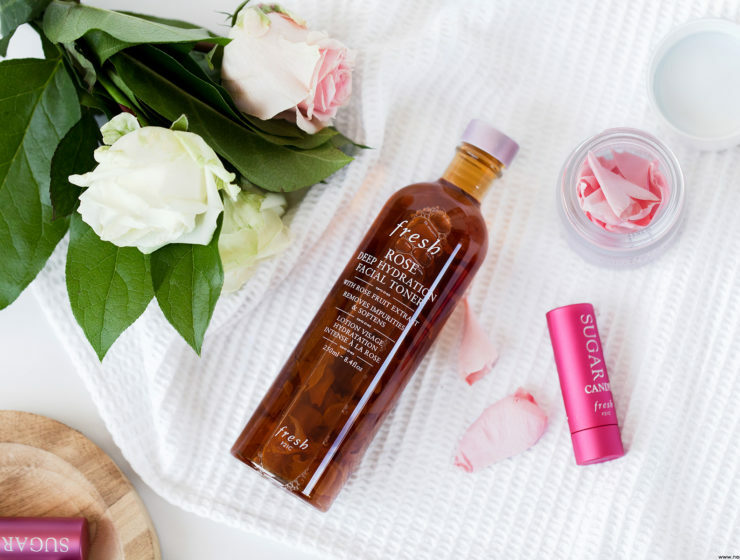 Fresh Beauty Rose Face Mask : mon avis sur ce masque à la rose ultra gourmand ! 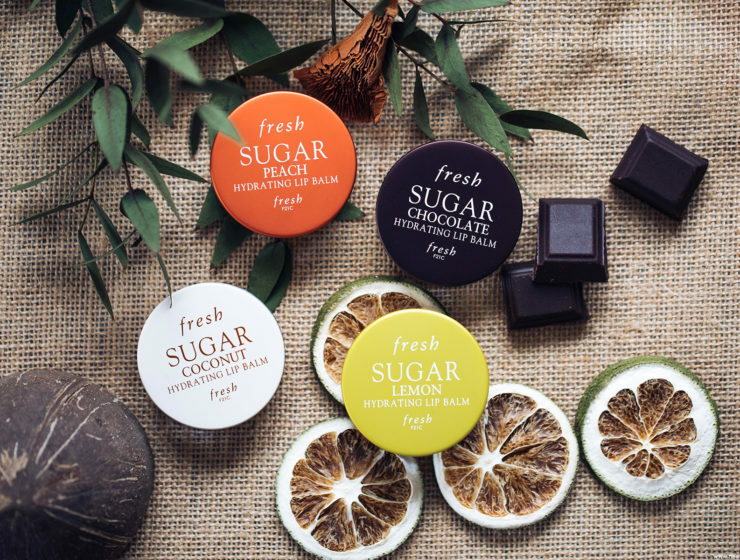 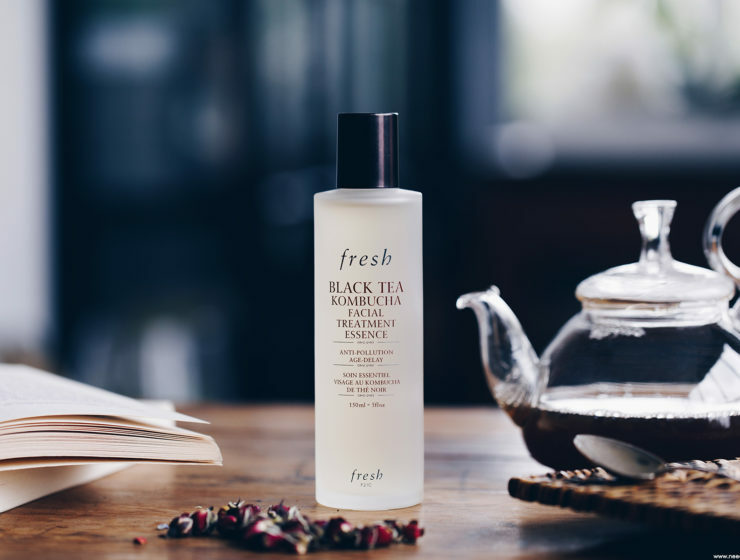 Fresh Beauty Brown Sugar Bath & Shower Gel : j’adore !